[Z]utto – ずっと | UN:package! This entry was posted on April 30, 2012 by Zh3uS. 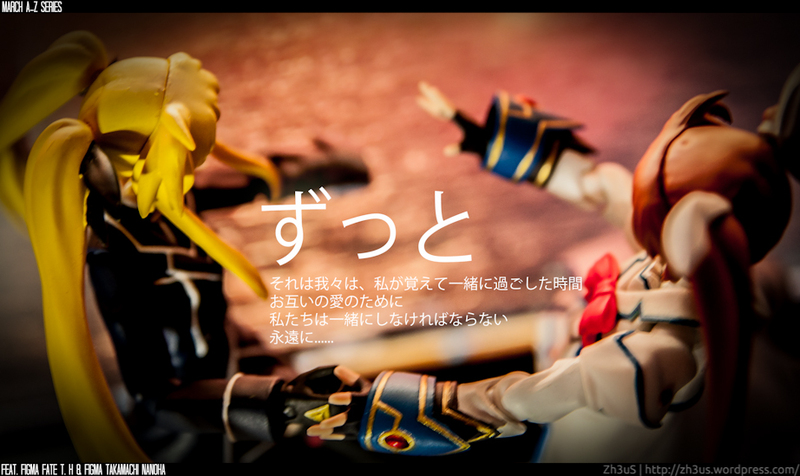 It was filed under March 2012 A-Z, Series and was tagged with Fate, Figma, March, Nanoha, series, yuri, zutto.